Indiana officials have not responded to claims that they cooked the books when assessing the performance of the state's Medicaid expansion. NPR reported that the state's application to renew Healthy Indiana Plan 2.0 had misleading and inaccurate information to justify its extension beyond the end date of Jan. 31, 2018. Staffers at the left-leaning National Health Law Program and Center on Budget and Policy Priorities reviewed the data and found it flawed. The Indiana plan has been a model for other red states such as Kentucky and Ohio that are looking to gain federal funding for expansion but aren't necessarily onboard with the Affordable Care Act-led initiative. 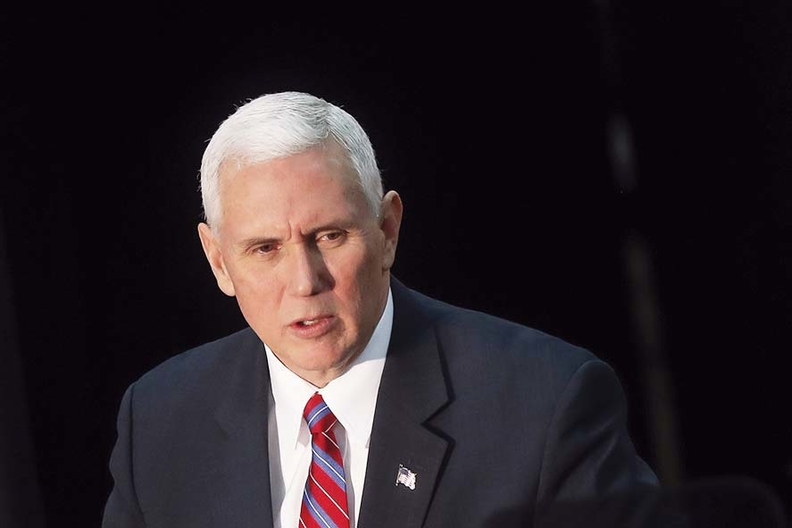 Indiana's program was co-designed by Vice President Mike Pence when he was governor of Indiana and Seema Verma, President Donald Trump's pick to lead the CMS. Under HIP 2.0, beneficiaries pay premium contributions, have health savings accounts, get incentives for healthy behaviors, and face a benefit lockout if they don't pay premiums. As many as 350,000 people are believed to have gained access through the program. Jim Gavin, a spokesman for the state's Medicaid agency, did not comment on the false data claims but defended the model. He said the state has made significant progress on reducing the number of uninsured as well as promoting value-based care and personal health responsibility. The data submitted, however, was supposed to support claims that HIP 2.0 is more successful than a straightforward Medicaid expansion without premiums or health expense accounts. “On that question, we have seen no evidence that Indiana is performing better for low-income enrollees,” said David Machledt, senior policy analyst with the National Health Law Program.